A forager and herbalist, Vickie Shufer recently completed her MA in herbal studies at the Maryland University on Integrative Health (formerly Tai Sophia Institute). 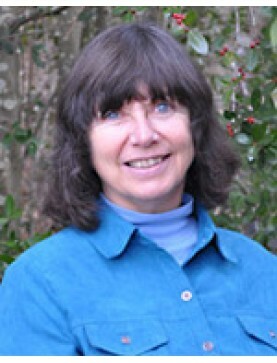 She is the author of The Everything Guide to Foraging and the editor and publisher of The Wild Foods Forum newsletter (since 1994). She cultivates and sells native plants in her nursery in northeastern NC. Speaker: Vickie Shufer. Discover wild herbs for making teas that are mentally and physically st..